The Arabs introduced the bitter orange tree in Europe by the south of Spain in the tenth century, however, sweet orange did not begin to cultivate until the XV-XVI centuries. 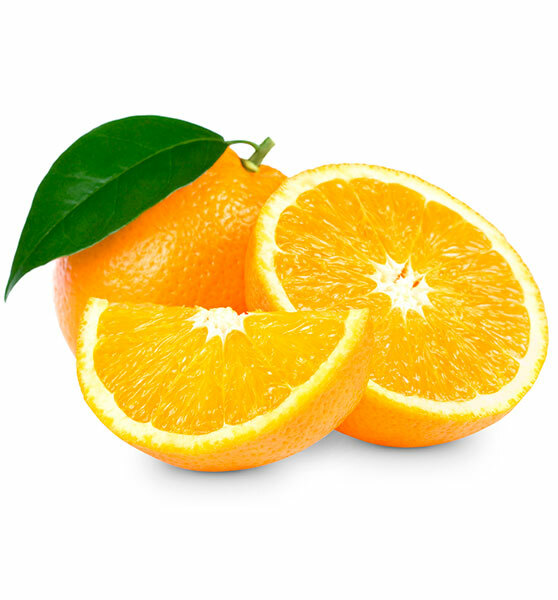 Orange is a citrus fruit, round, orange and with pulp the interior, also orange, formed by small segments full of juice. 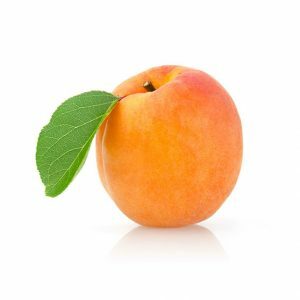 Varieties: There are numerous varieties divided into three large groups: navel, white and sanguine. The Navel orange is the best as table fruit. Seasonality: It is a fruit whose availability extends throughout the year, although its consumption is more abundant during the winter months, from November to April. Description: Shape similar to the lemon but smaller, with green or yellow bark and whose pulp is divided into segments full of juice and without seeds. The skin is soft and of little thickness compared to the skin of other citrus fruits like oranges or lemons. Its taste is sour. 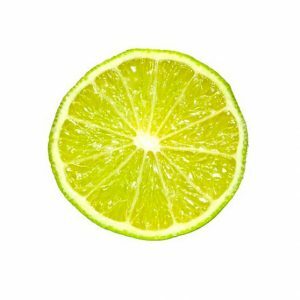 Varieties: Among the best known varieties are: Lima kaffir, acid lime or Galician lime, Persian lime or Tahiti lime, lime chichona or lime bergamot, lemonsón or lemon from Rome, sweet Indian lime or lime from Palestine, lime Canton or lime rangpur, the long lime, the desert lime Seasonality: They are available in our markets throughout the year, when Avocitrus does not have from Spain, we import from Colombia to always offer the best product. Oval or spheroidal, it measures between 5 and 20 cm in length and its weight is around 400 gr. The skin is thin and inedible, with varying colours between yellow and red. The pulp, which grows around the fibrous bone, is fleshy, almost orange in colour, very juicy and with an exotically sweet flavour. Varieties: We find varieties depending on skin colour and size. Among them we emphasize Keith, Kent, Irwin and Tommy. 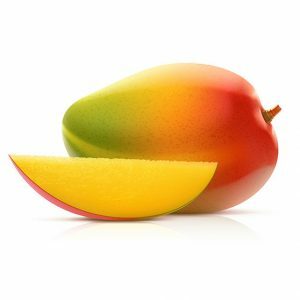 Seasonality: Mango harvesting is from August to November, and can be extended to July as well. Round fruit slightly flattened, about 4-7 cm in length and between 5 and 8 cm in diameter. His skin, smooth and bright, varies from yellowish green to orange red, the most common being orange. The pulp, divided into segments full of juice, is orange, fibrous texture and bittersweet flavour. 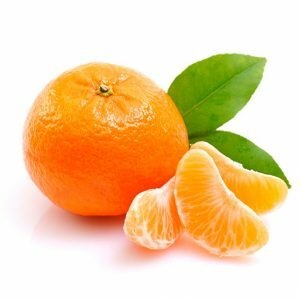 Varieties: The varieties that we can find in the Spanish markets are: Satsumas (Okitsu and Clauselina), Clementines (Fina, Clemenules and Hernandina) and Hybrids (Fortune and Ortanique). Seasonality: We can find them during the months of November to March.